CHEAP ROOF REPLACEMENT IS NOT THE BEST DEAL - WCC ROOFING CO. Ever wondered how a company can offer roof replacement for so much less than another company. What you might assume is that the cheaper company is providing the same quality of goods and services as WCC Roofing Co. However, what you will actually find is that the $500 cheaper company is providing $3,000 less of goods and services than us, while pocketing an additional $2,500 in profit. I’ll let you do the math. Did you save $500 for hiring the cheaper company, or get taken by $2,500? 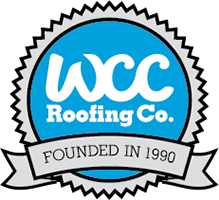 WCC Roofing Co. has been serving the St. Louis Metro and Kansas City areas since 1990. We are an award winning contractor with Angie’s List and Home Advisor. Our emphasis is upon providing customers with a level of service and roof installation that far surpasses the industry standard. We do in fact achieve this objective, mainly as a result of our commitment to perform services with our own highly trained staff, using the best materials offered by the best manufacturers, and backed by the best warranties. Plus, you will find we are your best “value” too! For courteous, professional, and competitive residential roofing services, you need look no further. 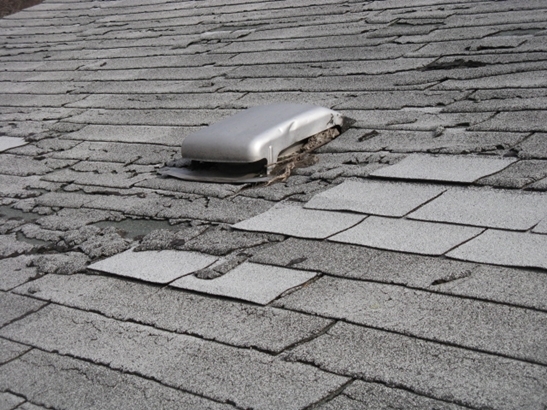 We provide Kansas roofing services and repair, as well as gutters and siding. WCC Roofing Co. is the local, family owned business that homeowners have counted on for 25+ years to provide outstanding service and craftsmanship!